Call PJ Citrus for fresh tangy tangerine in Doral. Call us! 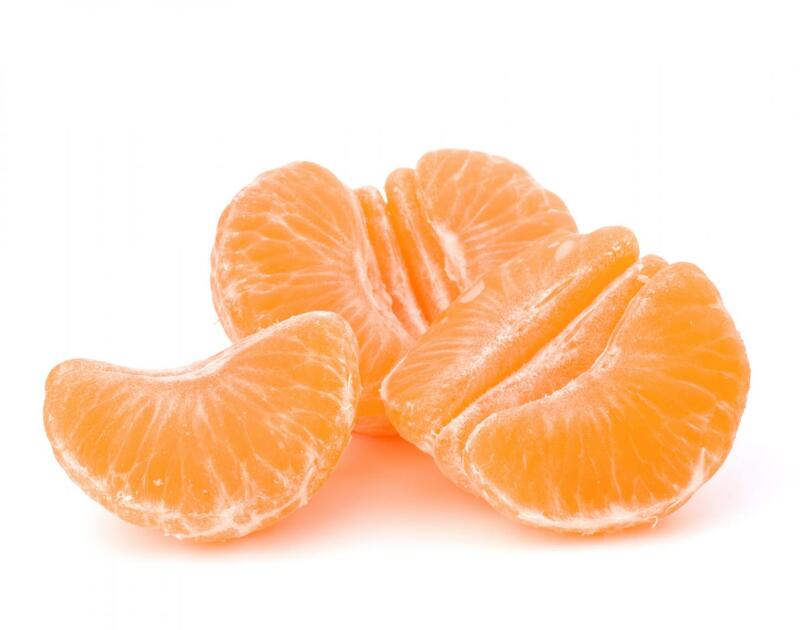 PJ Citrus provides sweet, juicy and newly-harvested tangerines. Working with leading growers, we supply quality tangerines that’s been harvested ethically, responsibly and in a sustainable manner. We also supply oranges and grapefruit for all your needs in citrus fruits. Our technical team are pretty strict when it comes to standard as we ensure that factors like size, shape, texture and coloration meet customer expectations. Call PJ Citrus for fresh and healthy tangerines! Learn more about our quality products! All our products are sourced from leading fruit producers.